Two annual summits are held in association with the IGDA Games Research and User Experience SIG. 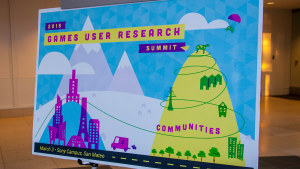 These summits are a great opportunity for those working in, studying, and interested in Games User Research and User Experience to come together, learn, and share knowledge. You can view some of the presentations from previous conferences here. Find out more about the next #gamesUR US Summit on its own website. 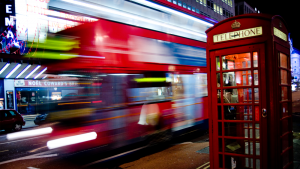 The first #gamesUR EU Summit was London in July 2015. Since then this summit has provided thought provoking keynotes, insightful presentations, and excellent networking opportunities to attendees. Find out more about #gamesUR EU Summit on its own website. #gamesUR Summits are held annually in the US and in the EU. These summits are opportunities for those working in, studying, and interested in Games User Research to met and learn from each others. Some of there presentations from past summits are available here.